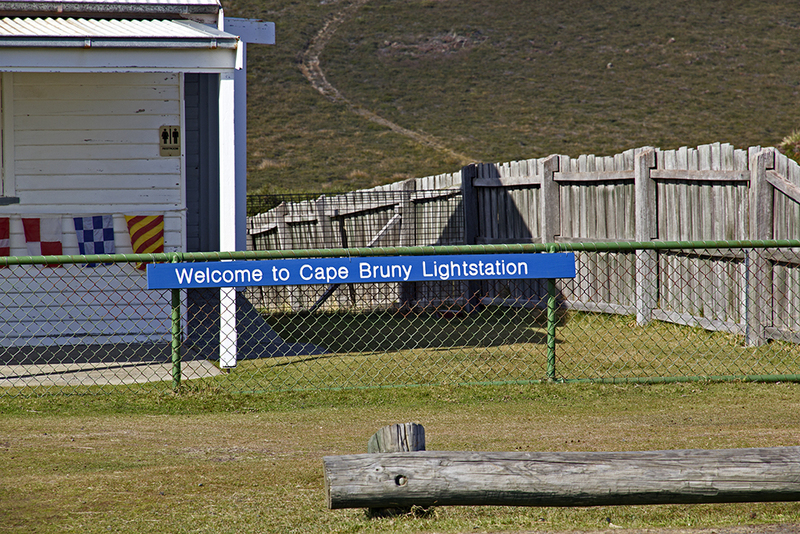 We got sorted nice and early this morning as we are going to the Cape Lighthouse. Weather was good, windy and bit chilly but had a great time, Coast line here is so rough and beautiful. 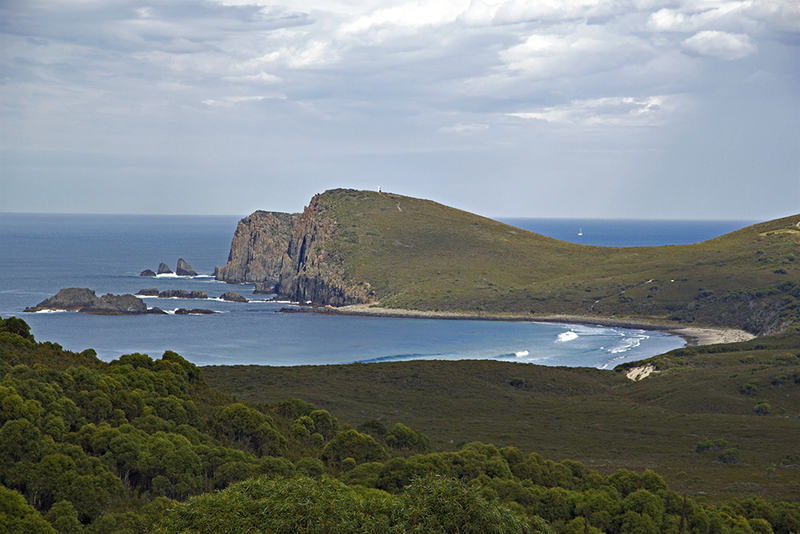 Saw a Albino Wallaby, there are quiet a few here on the island, the drive back to van park was interesting scenery, the island is bigger than I thought. We have been staying at the van park but a mistake in our booking gave us a very flash house for a night so we moved base. 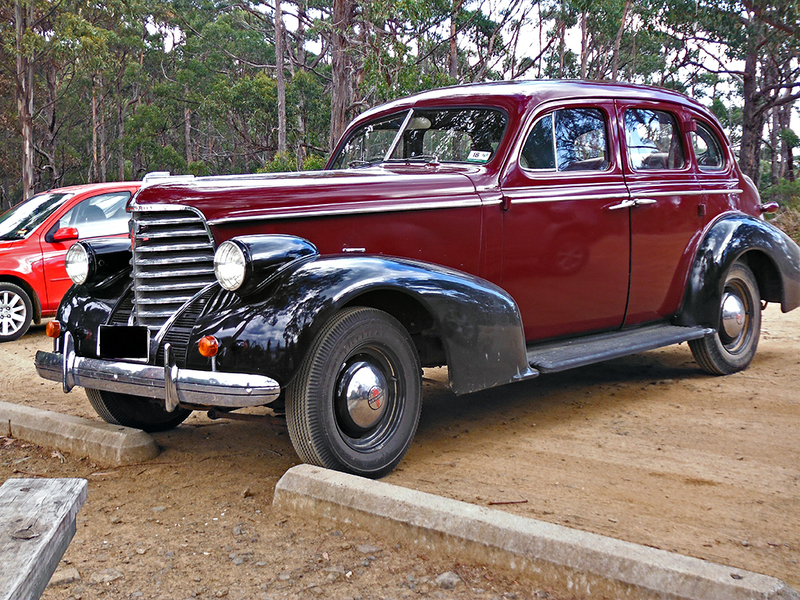 Seen better days Here at a lookout pulled in this beautiful car. 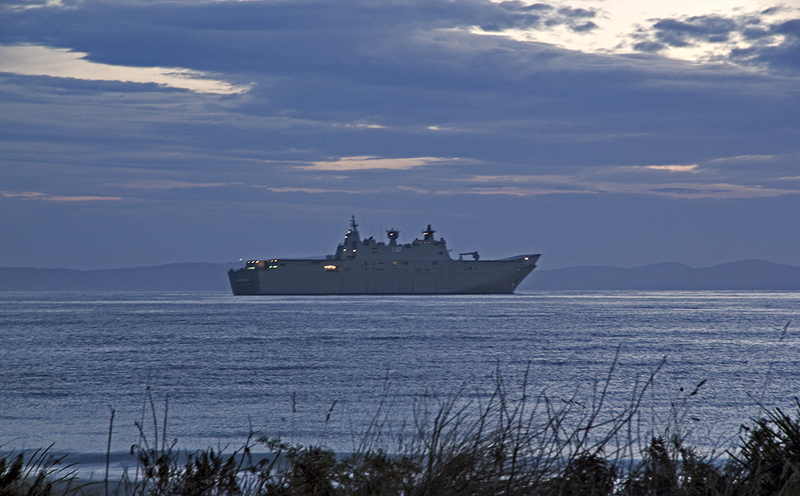 HMAS Canberra ship anchoring in the bay for the night. 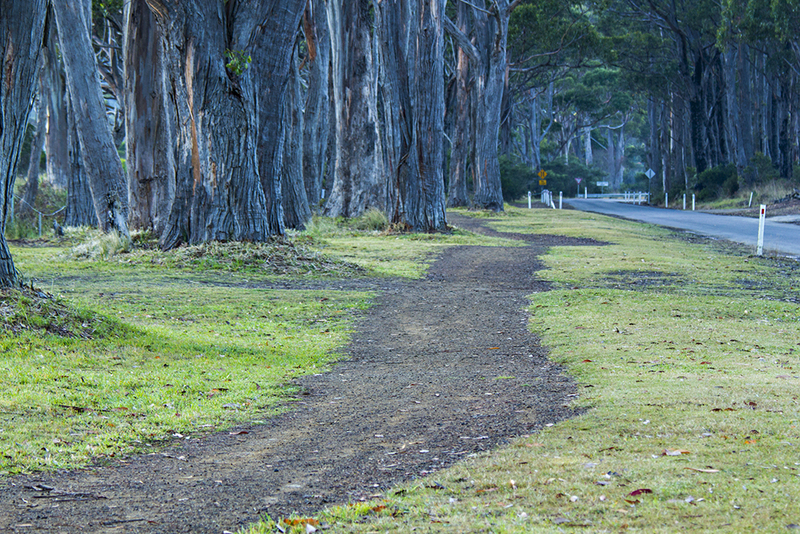 One of the many wee walking tracks, just nice. 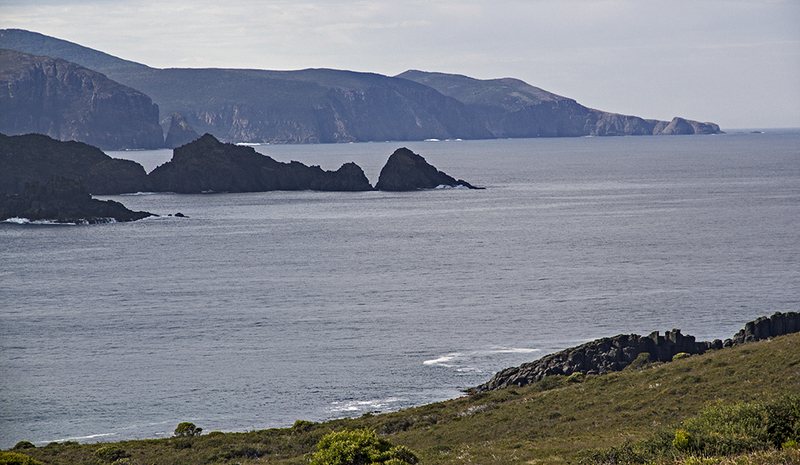 View from the cape Bruny light station Cape Bruny Lighthouse, the kids walking up in the bushes on the path. This had 1836 A.D. on the front, it is not working now and cant be used by the public to look inside, shes getting old. View from the light house. 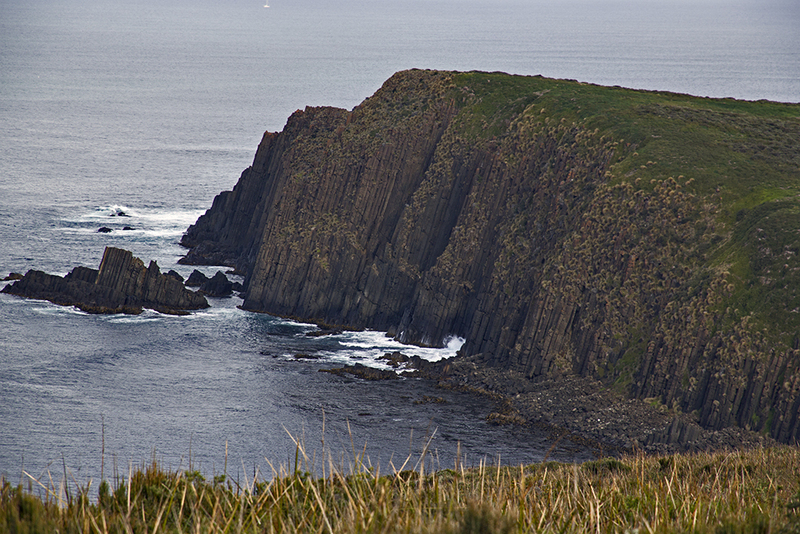 Incredible coast line, all the Basalt rock formations. 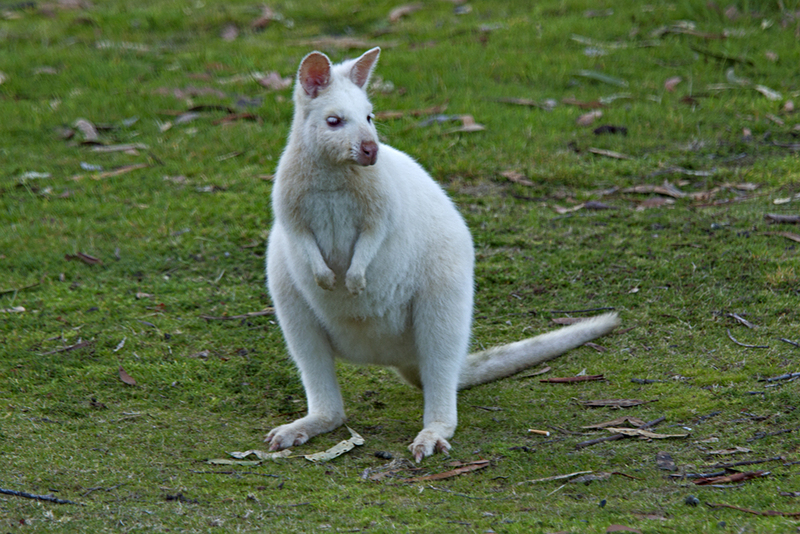 Albino Wallaby, no Kangaroos on Bruny. 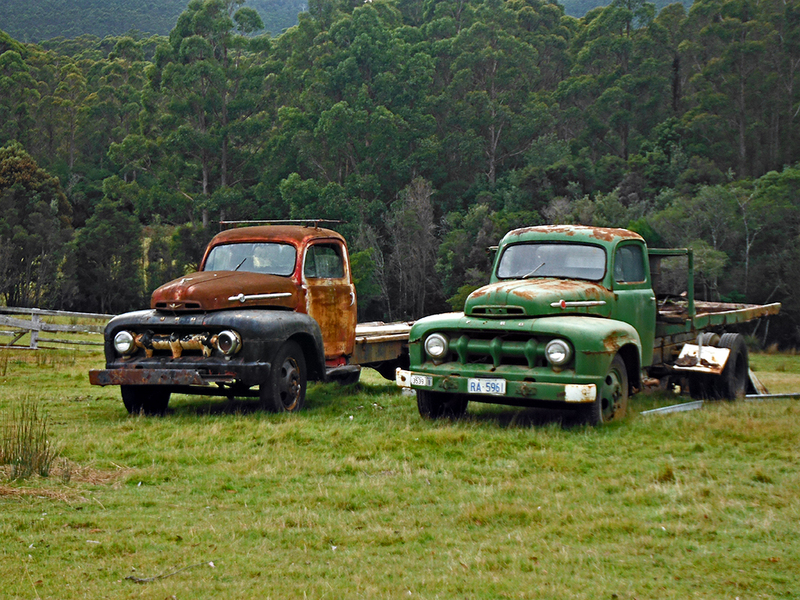 This entry was posted in 2015, Tasmania March 2015 and tagged Albino, Basalt, Bruny, bush walks, Island, lighthouse, Lightstation, old trucks, rocks, van park, wallaby. Bookmark the permalink.